I hate that there isn’t any sort of reduced fat hummus at my grocery store. Honestly, I don’t think I’ve ever seen that it even exists. Well, that’s just plain stupid. I realize that chickpeas + olive oil = a hummus that’s made of “good fat.” But good fat is still fat! If you have too much of it, which let’s face it…isn’t hard to do, it turns into blubber. So I looked into it. And yes, you can make reduced fat hummus. 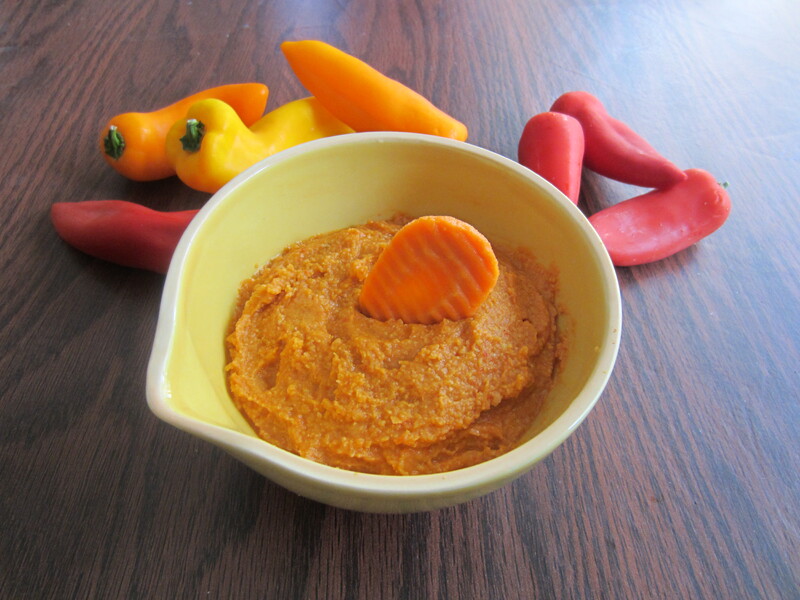 Hummus can’t be fat free because it’s main ingredient is chickpeas, also known as garbanzo beans. They naturally have 2 grams of fat per half cup serving. So there’s nothing you can do about that. But you don’t need to add more fat to produce a scrumptious hummus. If you eat this with chips (and yes, that includes pita chips), you’re adding calories, carbs, and fat, so be careful. I’d recommend eating this with carrot chips (literally just carrots cut in the shape of potato chips), or slices of sweet pepper. You can also add hummus to a sandwich instead of mayo. This recipe is not low in sodium. I tried to take that route, but then I realized that the sea salt really makes this. If you’re not supposed to have a lot of salt in your diet, make sure you pay attention to your serving size. The good news is that there’s no cholesterol. 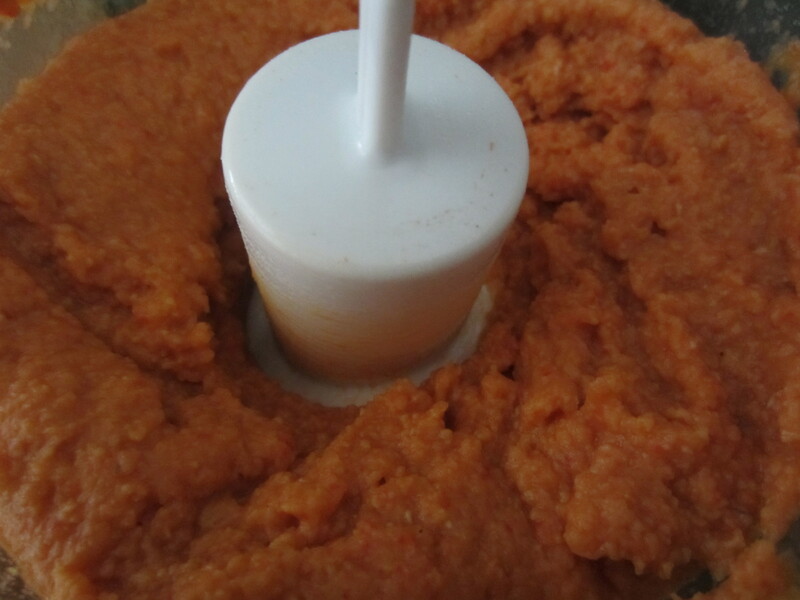 Blend all the ingredients together in a blender or food processor until fairly smooth. Whipped up hummus. Try it on a sandwich wrap! Jenny Craig: You could easily count this as 2 limited frees. Weight Watchers: 2 Points (using calculatorcat.com). On a side note, if this isn’t creamy enough for you, you can try adding a couple tablespoons of plain, nonfat Greek yogurt like Chobani. I’ve noticed that ingredient in a number of hummus recipes. Not a bad idea. Previous Previous post: Don’t Stress the Stress. Fix it.